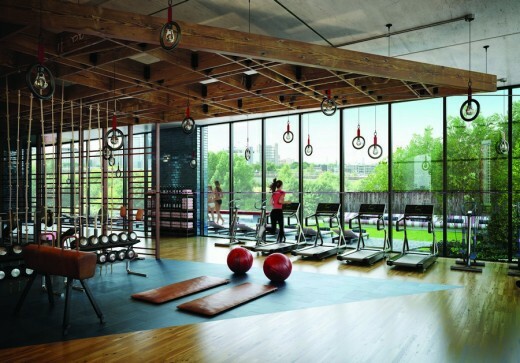 EcoWorld Ballymore, one of London’s most prominent property developers, launches new units within its London City Island development, the unique 12 acre island set on the Leamouth Peninsula which will welcome its first residents later this year. 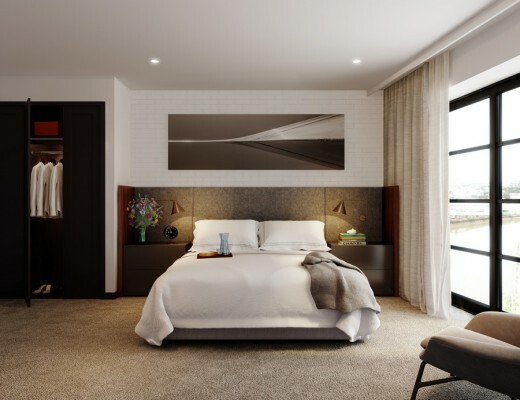 The new apartments include suites, 1 and 2 bed apartments with prices starting from £342,500. 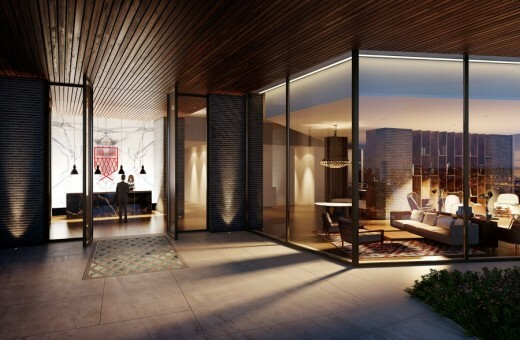 A stand out feature of the development is its striking red swimming pool, one of the amenities available within the City Island Arts Club, the Island’s own private resident’s club. 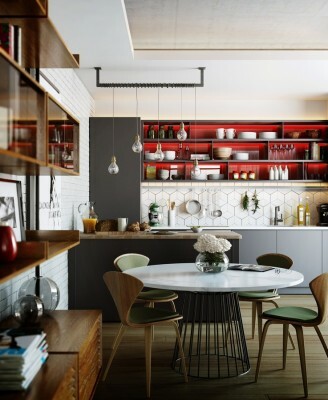 The pool features bright, seafaring red tiles – the trademark hue which appears throughout the island including the 260ft iconic bridge which links the island to Canning Town, making it one of the best connected developments in the capital. Striking block colours are one of the stylistic features at London City Island, each of the ten apartment buildings is constructed from glossy brickwork in a single bold colour and is cleverly designed to maximise the building’s river frontage. 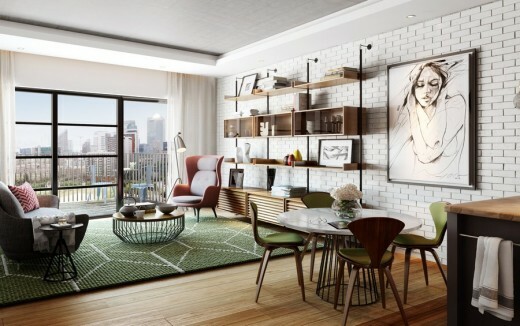 The apartments themselves boast a warehouse aesthetic with generous open plan living spaces and loft style features. 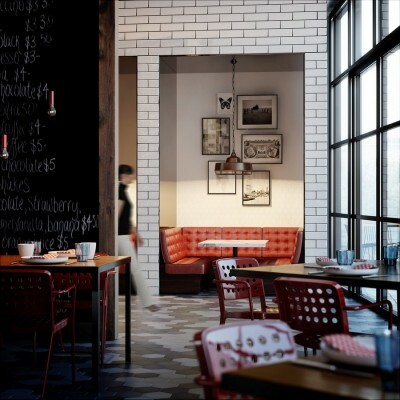 Their design inspiration has been drawn from the history of Leamouth and the creative energy of East London. With waterside walkways along the River Lea that surrounds the development, the island’s identity takes much of its inspiration from London’s rich riverside heritage. This launch follows the standout success of last year, which included the announcement that the English National Ballet (ENB) will relocate to the island in 2018. Residents and visitors will be able to catch a glimpse of ENB rehearsing through floor-to-ceiling windows, a notable feature of the architecturally striking building which will be ENB’s home. 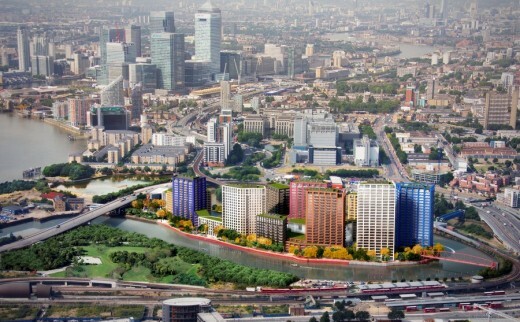 London City Island will comprise 1,700 new homes set on an island of 12 acres, with independent artisan restaurants, shops, creative hubs and al fresco spaces. 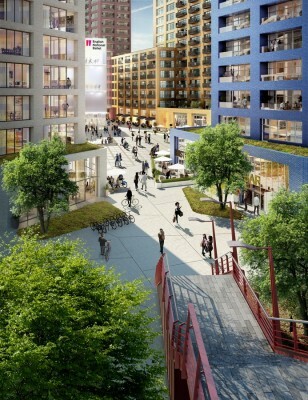 The development takes its inspiration from the area’s maritime heritage, with bold primary colours and making use of its waterside surroundings with river walkways. 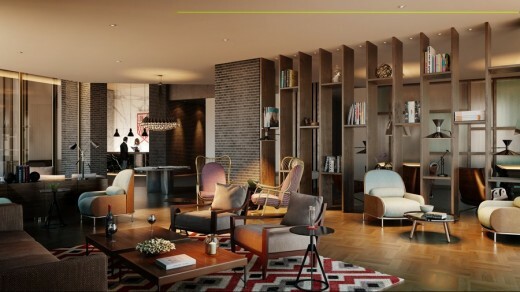 Eco World Ballymore is formed of Eco World, one of Malaysia’s leading property developers and Ballymore, who have over 20 years’ experience in the London property market. 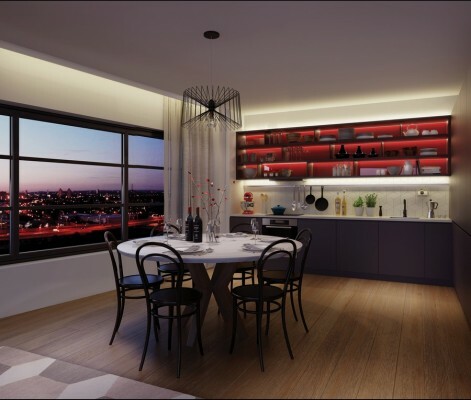 The two companies share the vision of creating some of London’s most exciting and innovative residential developments. 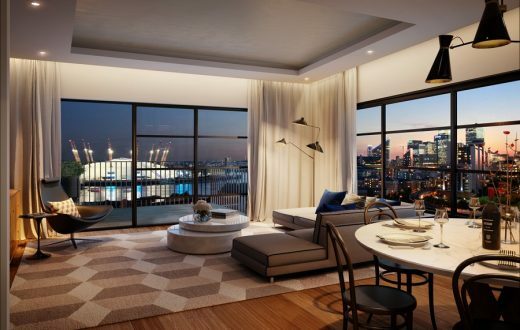 Their joint venture represents a careful balance of investment in three of the most important waterside development projects in London’s future, both east and west: Embassy Gardens, London City Island and Wardian London.